Did you ever wish you had your own personal assistant that would email you your Daily Agenda each morning? 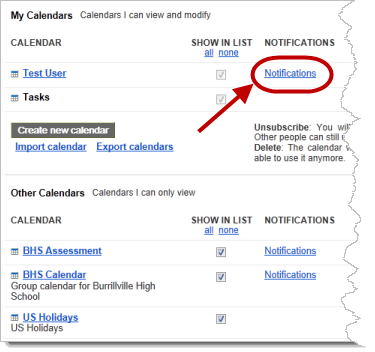 Well, you do... Google Calendar! 1. 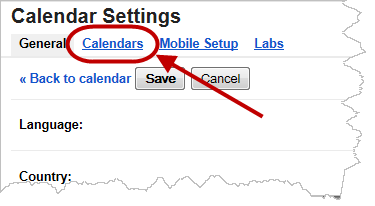 When looking at your Google Calendar, click the "gear" icon in the upper right corner of the page and select "Calendar settings"
4. 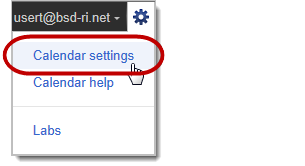 Check the "Daily Agenda" box and click "Save"
I hope this helps and that you're new Google "virtual assistant" keeps you from missing important meetings and events!